This is a perfect training kit that assists children in improving target and catching skills using different targeting and catching games. 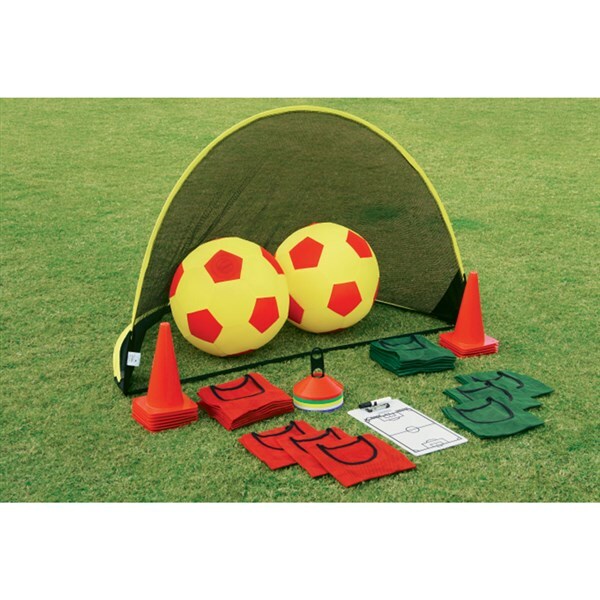 This is a perfect training kit that assists children in learning & practicing soccer team co-ordination strategies with fun using oversize balls. 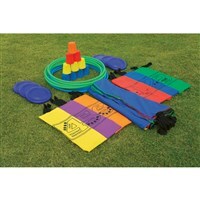 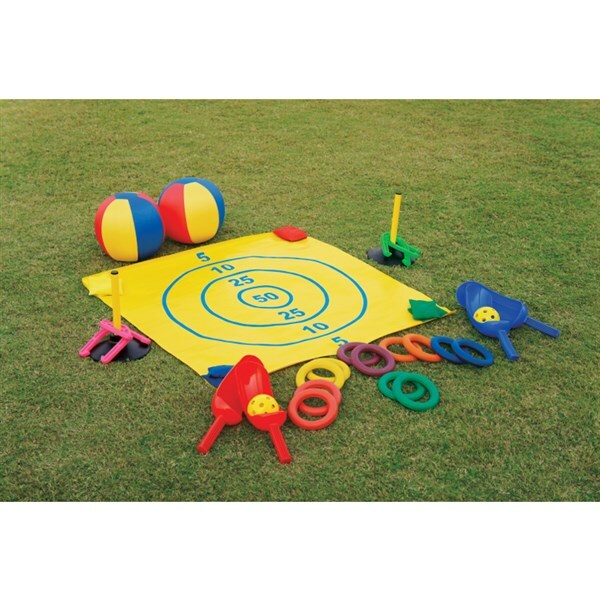 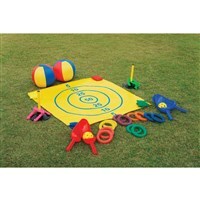 This is a perfect training kit that assists children in improving general co-ordination skills. This kit is designed to involve many children to practice & play at one time. 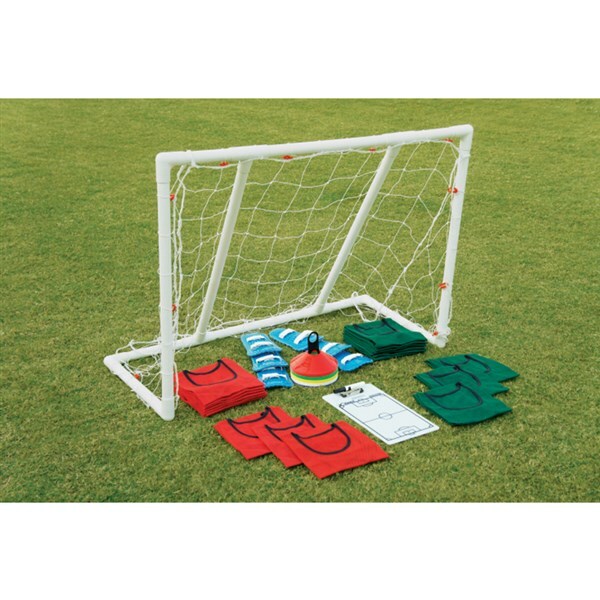 This is a perfect training kit that assists children in practicing soccer strategies to improve their soccer playing skills.